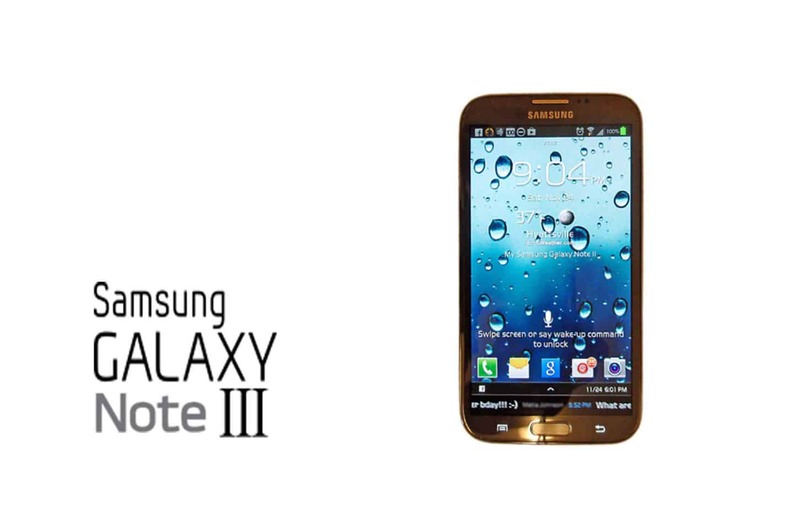 The Galaxy Note III will be launched in two variants, one in 3G and the other in LTE. There were rumors that the first one will have 2Gb of RAM and the LTE handset will have 3GB of RAM, but according to the latest news, it seems that each of them will have 3GB of RAM. In terms of design, it is reported that it will be sleeker than the previous devices and thinner down to 8mm. The processor of this device might vary between states or continents, thus Europe and the US will sell the handset along with the Snapdragon 800 processor, while in other countries it might come with a Exynos 5420 processor. It also seems that the LTE device might allow LTE Advanced. The camera will most probably have 13 megapixels and it will be advanced compared to the devices before the Galaxy Note III. The new technologies released by Samsung like Eye tracking, Eye Pause and Eye Scroll will certainly be found in the Galaxy Note III too. As far as the launch date is concerned, it is expected to be around September this year.